According to fresh numbers from Piper Jaffray's Teen Survey, only 12 percent of respondents owned a wrist-wearable device as of spring 2016. However, of those who did purchase a smartwatch, Apple Watch was the dominant player, capturing a whopping 71-percent marketshare. 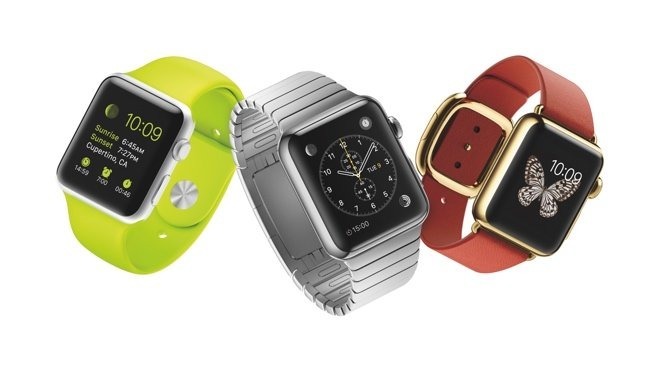 Analyst Gene Munster notes the trend toward Watch is unsurprising given the device tethers to market leader iPhone. Interestingly, the share of teens who actually own a smartwatch is below anticipated just before Apple Watch was unveiled in 2014. At the time, the investment bank noted teen interest in a $350 "iWatch" device stood at 16 percent, while only 7 percent of participants owned a smartwatch. Moving to the mature smartphone sector, 69 percent of teen respondents owned an iPhone, up from 67 percent last fall. Anticipated ownership is also on the rise, as 75 of teens expect iPhone to be their next smartphone purchase, a number up one percent from the prior period. Finally, tablet ownership followed industry trends and declined for the third consecutive Teen Survey, falling to 59 percent from 61 percent in fall of last year. Apple's iPad remained in the lead with a 64 percent share, down one percent from the preceding period, while intent to buy increased to 63 percent from 58 percent. Overall, only 13 percent of participants who did not own a tablet last fall plan to buy one in the next six months. Munster believes the slight bump in intent can be explained by Apple's recent launch of a 9.7-inch iPad Pro with support for Smart Keyboard and Apple Pencil. Additionally, Apple is positioning its new iPad Pro as an affordable and capable desktop replacement, an enticing prospect to college-bound teens.